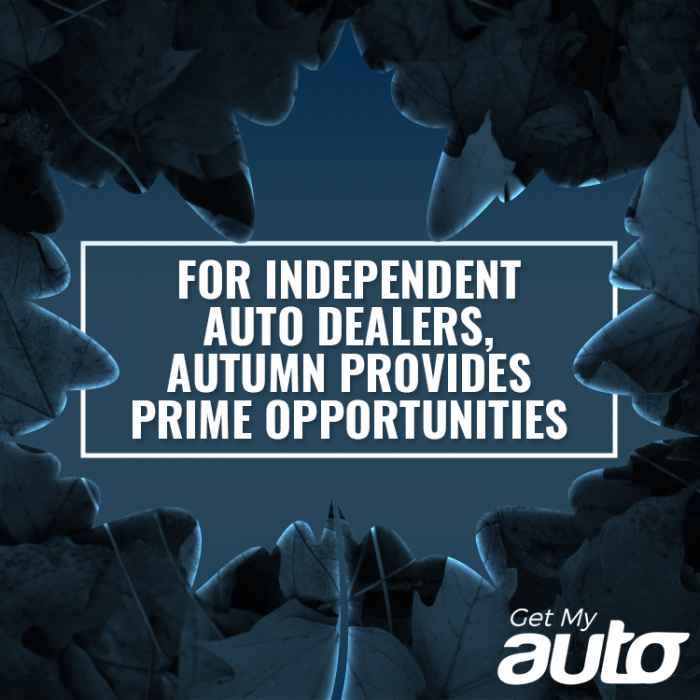 Generally speaking, the fall season is a sluggish one for auto sales—at least compared with the brisk sales pace of summer. Most dealerships plan for their numbers to fall a bit once school’s back in session and the weather turns cold. As it turns out, that may not be the case this year—and in fact, early data suggests that the fall shopping season has been fairly favorable to dealerships. According to Get My Auto’s internal data, there was indeed a slight dip in sales as summer transitioned into fall—as is expected. Already, though, it seems like sales are rebounding. In fact, traffic to dealership websites rose by three percent between September and October—a pretty good metric for overall interest in new vehicle purchases. And views of specific vehicle detail pages (VDP), another key indicator, are also on the rise. That positive trend is welcome for dealerships, especially as they head into the final month of the year—a time when end-of-year sales and discounts tend to bring a lot more shoppers into showrooms. Something else to consider is that Black Friday—often one of the top auto sales days of the year—is not encompassed by any of this data. Last year found new auto loan applications soaring in anticipation of Black Friday, and sales spiking accordingly. There is every reason to believe that this year’s Black Friday was similarly successful, even as we await the final numbers. Still another important metric: Search advertising cost-per-click, or CPC, which is generally considered to be a signifier for consumer demand. Right now, that number is averaging more than $3.50 nationwide—a number that’s been rising for several months straight. Again, this is a meaningful sign that people are looking to buy in the not-so-distant future. All of these facts and figures point to some great opportunities for auto dealerships, even before 2017 comes to a close—but to take advantage of those opportunities, it’s going to require a focused effort at generating and capturing leads. In other words, a robust marketing campaign, helping distinguish your dealership from the competition. This might encompass a range of tactics; the essentials, in our estimation, are paid Facebook ads, Craigslist posts, and a general focus on local SEO. All of these elements should be united in a holistic marketing campaign—and that’s something Get My Auto can deliver. 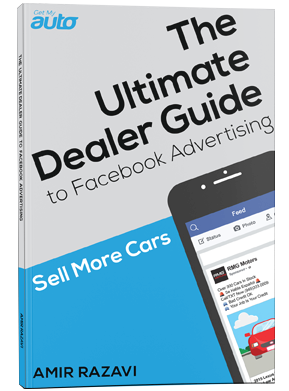 People are looking to buy vehicles—so what is your dealership doing to connect with them? Now is the time to spring into action! Contact Get My Auto to begin putting an integrated digital marketing plan into place today. Does Your Marketing Match Your Sales Funnel?